Chip Chinery | Stand up comedian and actor. Includes past appearances, resume, booking and contact information. (in) one of the best companies on today's LA stages." "Plenty of fun. Damn funny." "Chinery is a particular stand-out, hilarious." 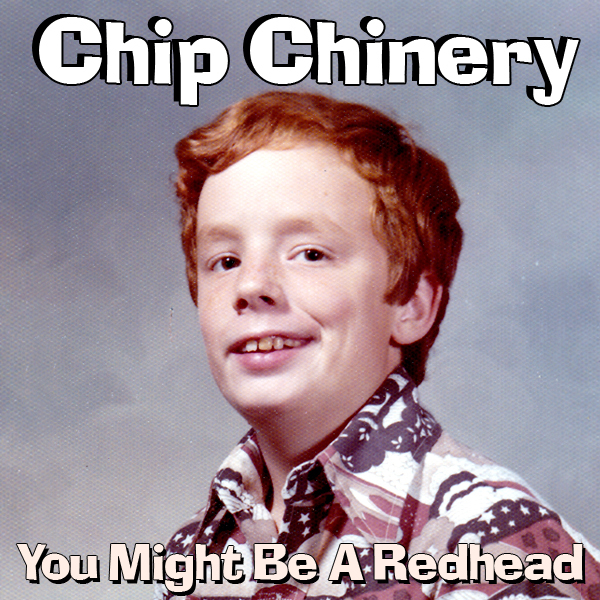 "If you're in need of a good laugh, check out Chip Chinery. Unlike a lot of comedians, he's genuinely funny." "The Best Of The Midwest. You simply must go see him live!" "A high energy show that's silly, yet intelligent. His comic timing - perfect." "Chip is observational, clean, and a bit wacky. Chinery's ready for the big time." "Chinery's wit is razor sharp." "Chip Chinery's act is clean, refreshingly clean." President's meeting ... a truly great performance."